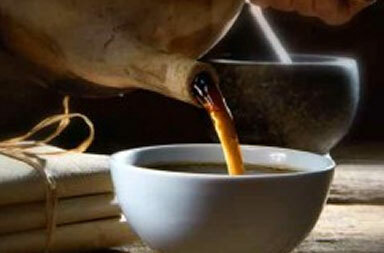 Traditional Chinese Medicine works by correcting imbalances in the body. Our physical, emotional, and mental states, as well as our relationship to our environment and the natural world affect our ability to maintain harmony. Acupuncture and Chinese herbal medicine help bring the body back into balance and stimulate the body to heal itself, which can lead to long-term improvements in wellness. When your body regains its natural balance, you are healthier, and you feel better. Treating the imbalance does not just treat the symptoms or mask the condition, but rather corrects the root of the problem by encouraging self-healing of the body. 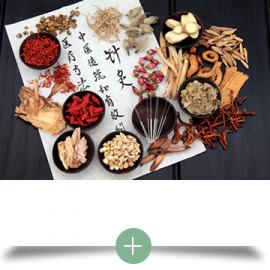 Traditional Chinese Medicine includes many types of therapies which are tailored to each patient’s needs. Therapies we do in our office include acupuncture, Chinese Herbal remedies, Tui Na or Chinese Medical Massage, as well as other manual therapies including gua sha and cupping. 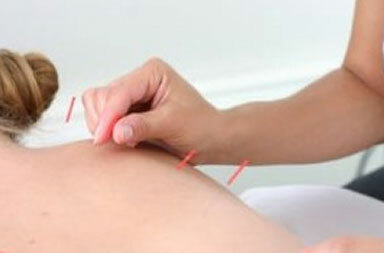 Acupuncture is one of the main healing treatments within Traditional Chinese Medicine. Acupuncture works to correct imbalances in the body by stimulating specific points and meridians. 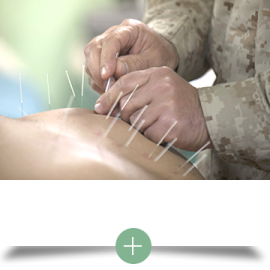 Acupuncture restores the balance and circulation of the body’s energy, called Qi (pronounced chee). 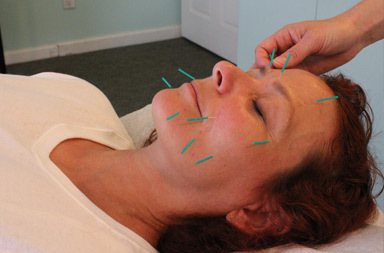 There is no medication on the needles, instead, acupuncture stimulates the body to repair and heal itself. Electro-acupuncture is used to augment the pain relieving and anti-inflammatory aspects of acupuncture. Electro-acupuncture provides additional small amount electric stimulation to the acupuncture needles. The stimulation enhances muscle relaxation, the release of natural pain killers in the body, as well as decreases inflammation. Electro-acupuncture is most often used for chronic pain and inflammatory conditions. 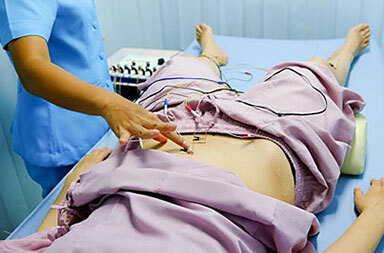 The pain relief with electro-acupuncture can be so dramatic it has been used for certain types of surgery in China. Chinese medicine has a pharmacy of over 500 herbs. Chinese herbs work to bring the body’s systems back into balance so the body can heal itself naturally. Chinese Herbs are usually given as a formula of five to ten herbs. Each herbal formula is tailored for you. Acupuncture and Chinese herbal treatment are often combined and complement each other. The most common ways to take Chinese herbs are in a tea, pills, or tincture. Chinese Medicine has over 2000 years of experience preventing and counteracting the signs of aging, balancing the complexion, and enhancing beauty. Many of your cosmetic concerns can be addressed using acupuncture facial rejuvenation including wrinkles, sagging skin, acne, hyperpigmentation, and puffiness from poor lymph drainage. Cosmetic acupuncture incorporates many therapies personalized to your needs, such as acupuncture facial rejuvenation, facial gua sha, facial cupping, essential oils, and herbal therapies. This will not only address your appearance but the whole person, enhancing beauty from within. You can also see other health concerns improve such as digestion, sleep, stress, anxiety, jaw tension and TMJ, and headaches. Cupping works in conjunction with acupuncture to relax muscles and increase circulation. During this therapy, glass, wooden, or plastic cups are applied to the skin. The inside of the cup is depressurized with a flame or a vacuum, so it then lifts up the skin below it. Cupping often leaves round bruises, which are painless. It helps to relax the muscles and increase circulation. Gua sha is the rubbing of a coin or a spoon on the skin. Often it is done on the upper and lower back, neck, and the ribs. It is a long time home remedy which is used for colds and fever, nausea, muscle aches and pain, as well as inhibited urination. In Chinese medicine gua sha helps to break blood stagnation and release heat. 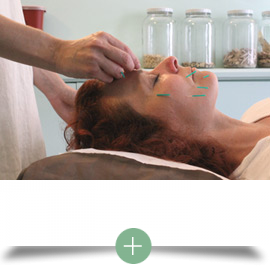 Like acupuncture, Tui Na, or acupressure, works to balance disharmony in the body. Tui Na uses the Chinese medical massage techniques. 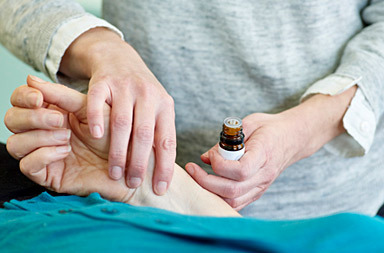 Tui Na, combined with acupuncture, is very powerful to help the treatment have lasting results. Joe is dedicated to bring the best tui na to his practice in New York City. He studied in China with teachers famous for their massage techniques in treating orthopedic diseases and pain management. Joe’s tui na style is based upon the concepts of harmonizing and balancing problems within the body.